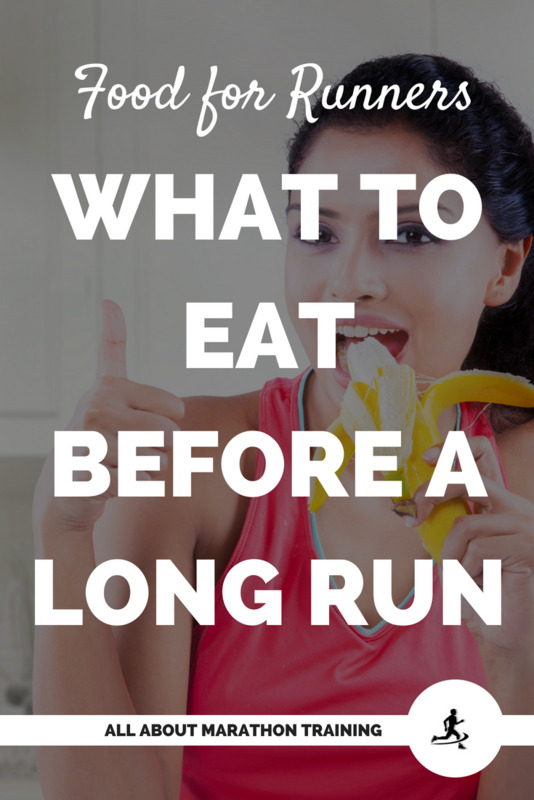 Nutrition for runners does not end once you go out on a run. 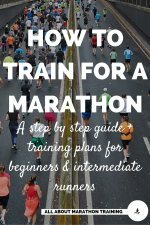 If you are training for a half or full marathon then you will be running long runs which might require you to bring along fuel during your run. 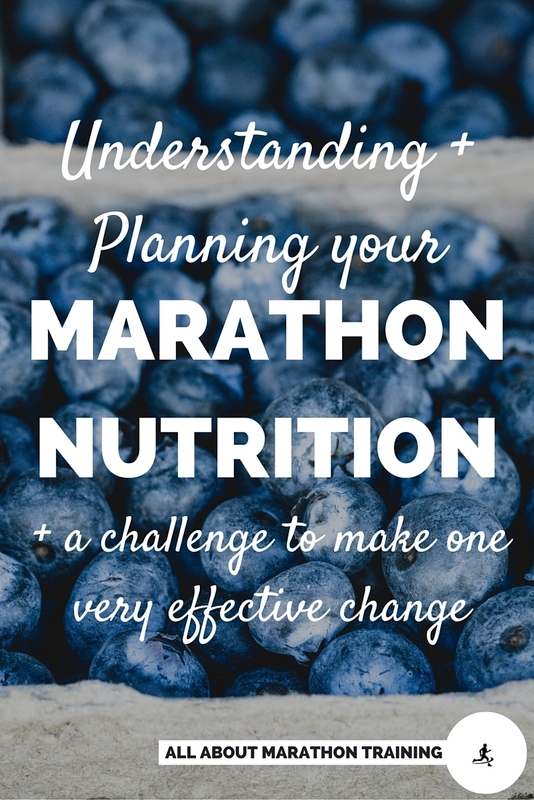 Let’s talk about our goals in regards to our nutrition for runners during a long run as well as when you need to refuel on a run, what you should consume, how much you should consume and some food for runners recommendations! When you are running longer training runs especially during marathon or half marathon training, your body is burning through your stored carbohydrate reserves found in your liver and working muscles, called glycogen. During runs of over an hour you risk burning off all of your glycogen stores which fuel your running and allow you to continue to run more miles, at a high intensity without fatiguing. To deter glycogen depletion you need to implement a refuel plan so that you do not “crash” and become unable to finish your training run or at best become extremely fatigued. A significant improvement in both your mental and physical state during your run. You are able to keep your running speed or even increase your speed throughout your long run or race versus having your pace slow down due to depleted glycogen reserves. You push back your time to fatigue to allow you to go farther before tiring. 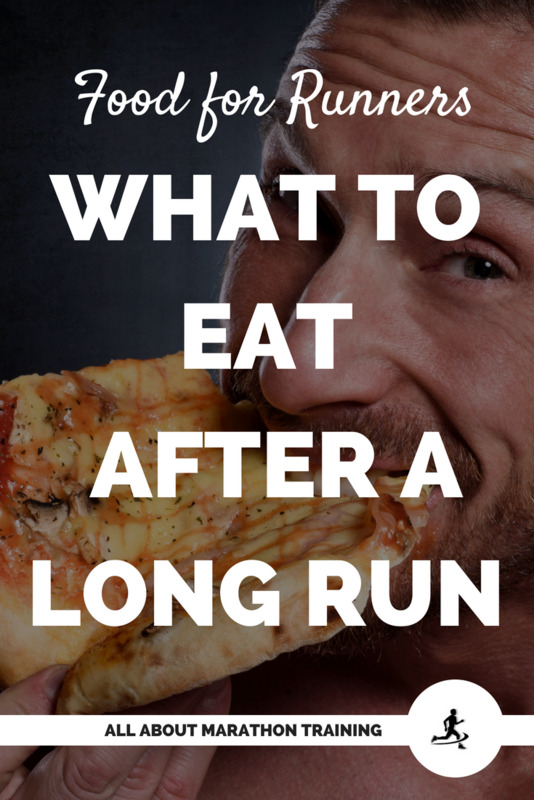 When do you need to refuel during your runs? During runs of less than 1 hour in length, no fuel needs to be taken in. Glycogen or stored carbohydrates in the muscles are only depleted by about 50% during a 1 hour run. During a 2 hour run however you will almost completely burn through all of your stored glycogen in both your muscles and liver. 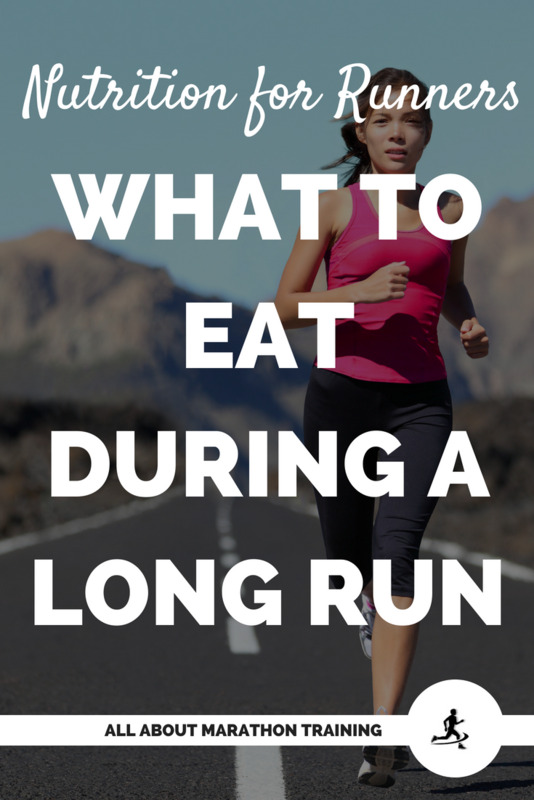 Therefore, for runs over an hour in length you will want to implement a refuel plan to replenish those depleted carbohydrates. 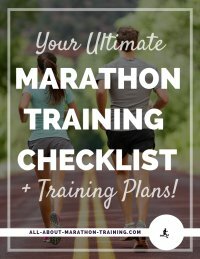 Since all of your long runs vary in length, you might find that you don’t need to bring along fuel if you will only be running for closer to one hour.. To give you an idea of how I handle deciding whether or not to bring fuel, I usually only bring along supplemental nutrition if I am running 10+ miles. I run my long runs at about 8:00-8:30 per mile and so for 10 miles I will be out on the road for at least 1 hour and 20 minutes. I generally won’t bring anything along for a 10 mile run but anything over that I will make sure that I have something with me. Your fuel that you choose to take during a long run should be composed of mainly carbohydrates to replace any depleted glycogen. However it is good to also include protein in your fuel so that you can jump start your recovery process before your run is even finished. A good ratio is to have about 4 parts carbohydrate to 1 part protein in your fuel or energy drink. On a different note, when you are looking at the carbohydrate content on nutrition labels, also read the ingredients list and choose glucose related carbohydrates over fructose carbohydrates as fructose is only utilized by the body in smaller amounts than glucose and so the performance benefits will not be as enhanced. How much fuel should you take in during your long run? A good rule of thumb that I like to follow is 60 grams of carbohydrates for every hour that you are running. You could take this all at once or divide it up over a period of time (for example:15 grams of carbohydrates every 15 minutes). If you take in 60 grams of carbohydrates every hour that means that you will also want to eat about 15 grams of protein as well to keep a 4:1 ratio of carbohydrates and proteins. Choose an energy drink if you do not have one that you use already. See this page for my guide on energy drinks for runners. If you feel like you would rather have something more than just a liquid supplement then choose a food/chew or gel from the list above to carry with you. Play around to find what works the best for you. Switch it up if you find that something makes you feel a little groggy or off. Try just liquid energy drinks, try a combo of solids and liquids, or try solids and just water (although you might want to then bring along some electrolytes such as NUUN electrolyte tablets). When you find what works best for you then stick with it!